NBCC has bagged orders worth Rs. 1,000 crores from Uttarakhand and Rajasthan State Governments for various civil projects. The projects include developing two rivers fronts in Dehradun along the rivers Rispana and Bindal and developing a new multi-storey housing complex for the Rajasthan Administrative Service (RAS) and Rajasthan Police Service (RPS) officers, the PSU said in a statement on October 8.
strategic importance. We feel proud to be nominated for developing two major river fronts in Uttarakhand and multi-storey housing complex for the Rajasthan Administrative Service (RAS) and Rajasthan Police Service (RPS) officers. We will deploy our best manpower to make these projects an iconic development for the entire country,” said Anoop Kumar Mittal, CMD, NBCC. The entire project would be developed on a self-revenue generating model. Once the project gets completed, both NBCC & MDDA shall recoup the initially invested funds from the sale of its commercial proceeds, the statement added. It’s worth mentioning that the company already has presence in Uttarakhand and has undertaken a number of projects namely, construction works in IIT Roorkee costing 231 Crore, Vidhan Sabha building at Gairsain costing 118.99 Crore, CRPF Quarters at Kathgodam costing 73 crore among others. The company has successfully completed construction works at Hemwati Nandan Bahuguna Garhwal University; ITBP at Mussoorie; and infra development work for SIIDCUL, Sitarganj etc. 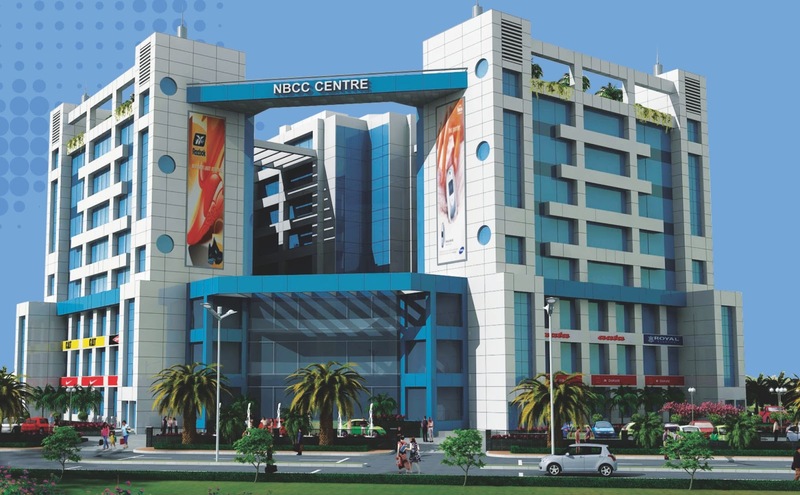 NBCC is a Navratna PSU under the Ministry of Housing and Urban Affairs. Certified with ISO 9001:2015 from the Bureau of Indian Standards in respect of Project Management and Consultancy, the company’s present areas of operations are categorized into three main segments: Project Management Consultancy (PMC), Real Estate Development and EPC Contracting. The company is listed with both the Stock Exchanges since 2012. With consolidated revenue of Rs 7,096 crore (FY18), NBCC has been growing with a consistent upward trajectory of 20 per cent CAGR in the past five years. The company’s unique business model has today makes it stand out as a leader in its own right in the construction sector with more than Rs 80,000 crore order book in hand.